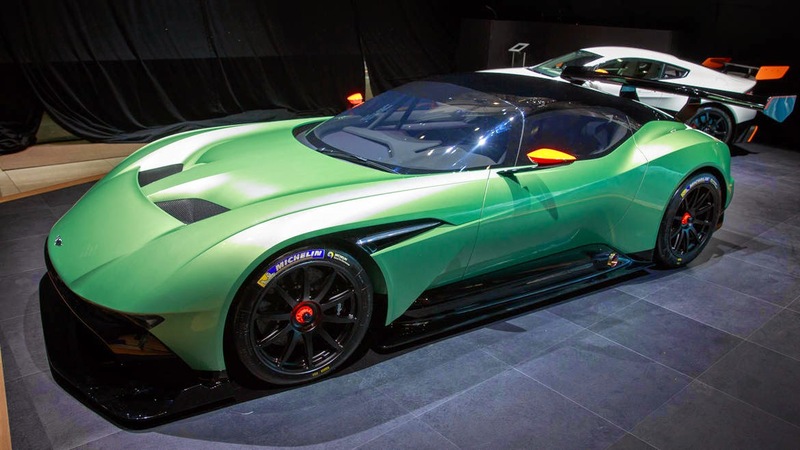 On 26 March, 2015, Irvine CA – Aston Martin’s most intense and thrilling creation to date has maked its first appearance in North America at the New York International Auto Show (NYIAS). 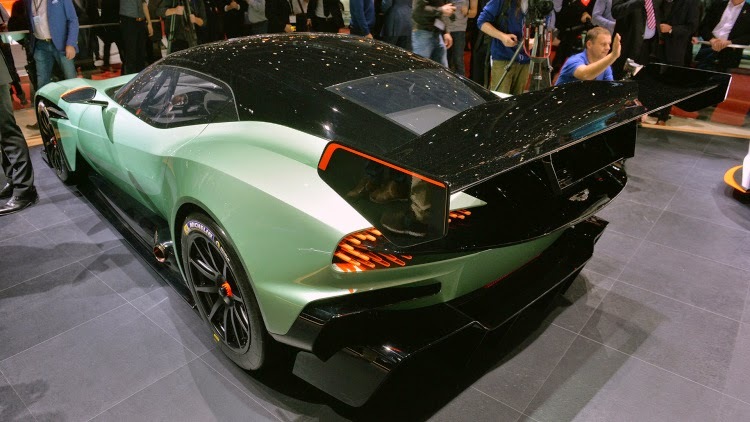 The 2015 New York International Auto Show has opened to the public on Friday 3rd April, running through to Sunday 12th April at the Jacob Javits Convention Center. The Aston Martin display is located on level 3, booth 607.